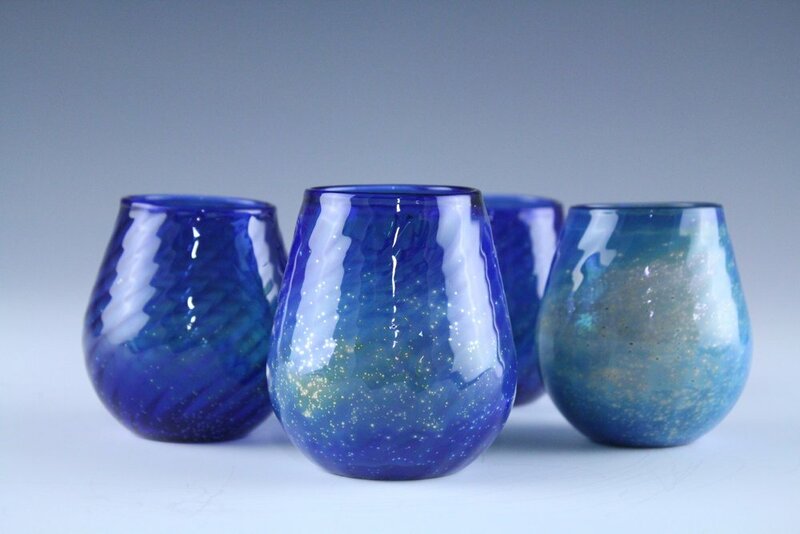 Phil is a self taught glass blower who has been learning and creating for the past twenty years. He is inspired by color and movement. His work leans towards the abstract and is conceptual in nature. 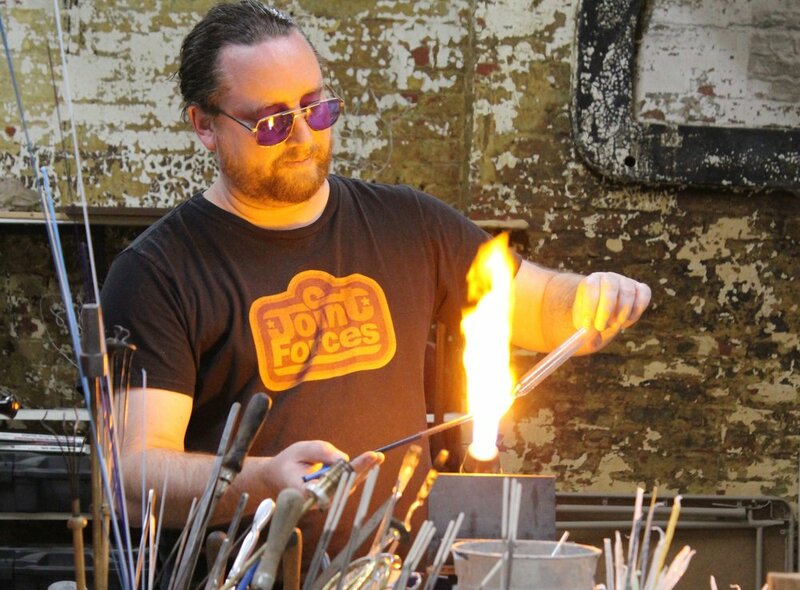 While Phil loves blowing glass, his true passion is for teaching the art. Bickley studios has recently relocated to Baltimore MD where he will expand his educational practice. He is a proud daddy of two wonderful daughters and is married to the lovely Veda Bickley.